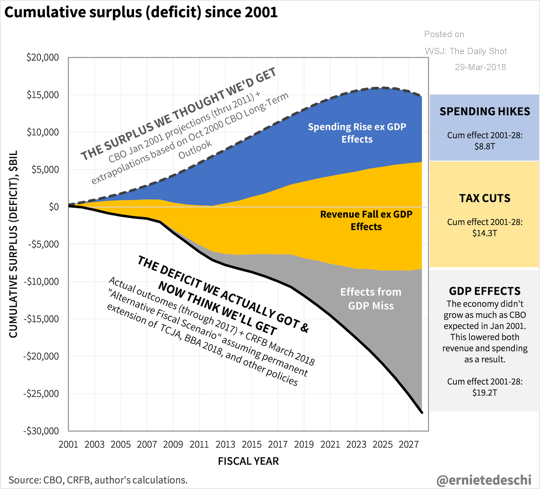 The United States: Here is the explanation for the massive gap between the CBO’s federal budget projections and reality (including a forecast). 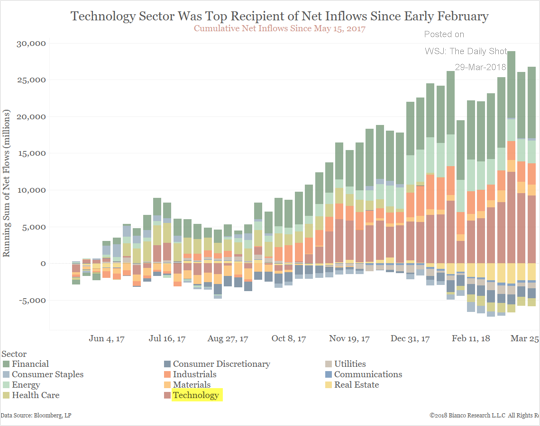 Equity Markets: The tech sector, together with financials, has dominated fund inflows in recent weeks. Given the rotation taking place now, this week’s flows data could look quite different. 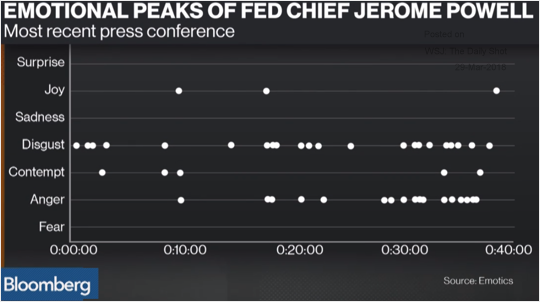 Rates: Are fixed-income traders using AI to track the Fed officials’ micro-expressions for signs of policy direction? 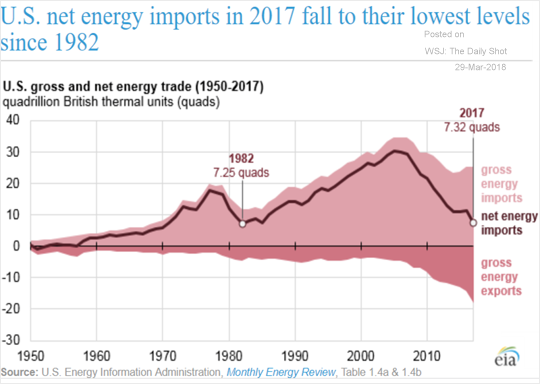 Energy Markets: US net oil imports hit the lowest level since 1982. 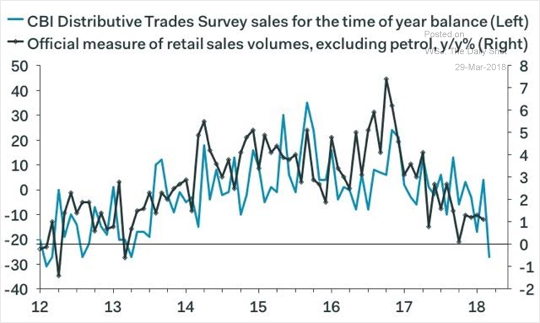 Europe: The UK’s retail activity is trending lower, although the latest decline was driven by cold weather. 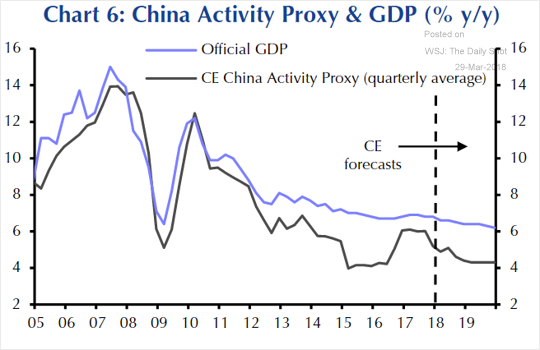 China: The Capital Economics’ China GDP tracker points to a meaningful slowdown this year. 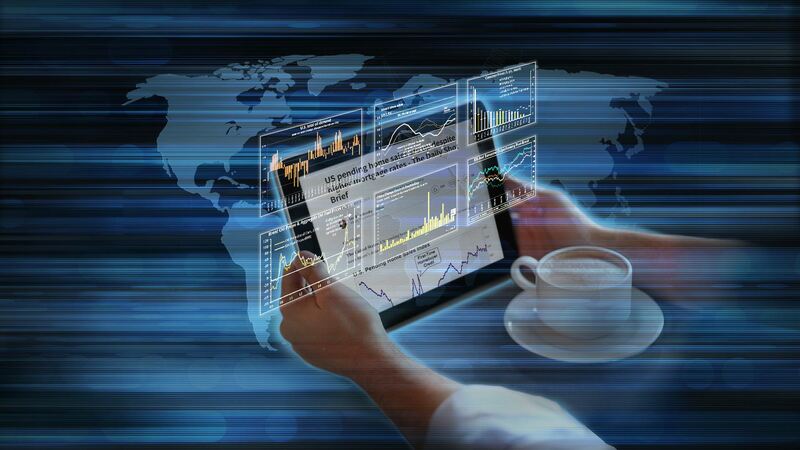 However, the ‘smoothed’ official GDP growth will decline very gradually. 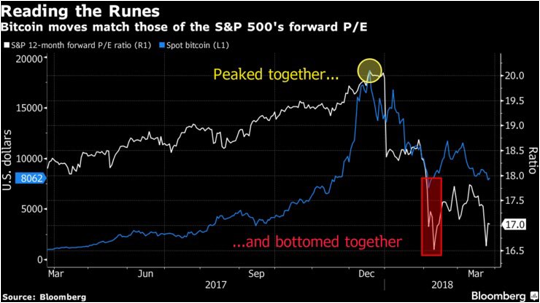 Cryptocurrency: Bitcoin is no longer insulated from the traditional risk assets like stocks (or is it the other way around?). 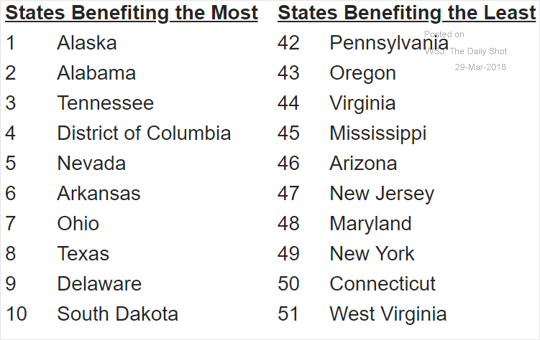 Food for Thought: Which states benefit the most from the new tax bill?